I am collecting SPAM Labels for a memorial art piece. 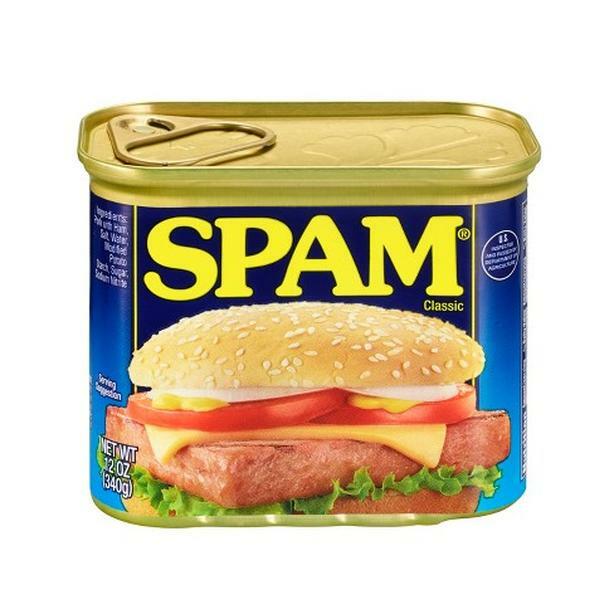 My grandma has passed away and she loved, loved, loved SPAM. If anyone has any that they are willing to donate that would be greatly appreciated. I would like to collect 50-100. I can pick them up.